When you are in your WiFi settings, you can long press on the current active WiFi network and select “Write to NFC tag” to make a tag that other people can scan to connect to the current network. They may be able to get the password, but it isn’t immediately obvious – and there’s no typing. 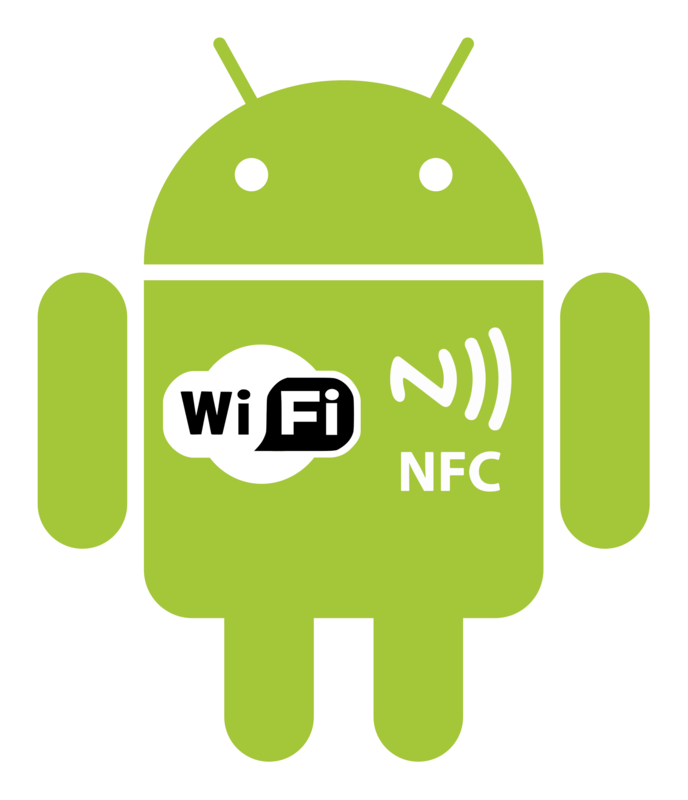 You can use this Android/ NFC/ WiFi icon to print, put an NFC tag under it, and share your WiFi.